The plant-based diet has become more popular due to its said health benefits. Terms like “meatless monday” have become well known. A balanced plant-based diet provides vegetables, fruit, whole grains, legumes, nuts, and seeds. We know these foods provide us with many health benefits, so is there a link between the plant-based diet and disease. Can this way of eating help us avoid diseases like cancer, diabetes, heart disease and osteoporosis? 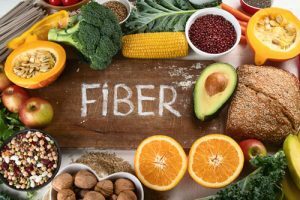 Is there a connection between the plant-based diet and disease? Keep reading to find out! Does Eating Plant-Based Prevent Cancer? Some studies link plant-based diets with a lower cancer rate, but the findings remain inconclusive. We do know a well-balanced plant-based diet provides a variety of cancer-protective factors. 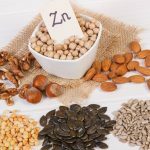 Evidence has linked these foods and nutrients to a reduced risk of a cancer diagnosis and recurrence. These items are best consumed in whole foods as part of a balanced diet, which can include a plant-based diet. Does Eating Plant-Based Prevent Diabetes? A balanced plant-based diet has been linked with a lower risk for developing type 2 diabetes, and improvement for those who already have it. 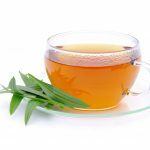 Improvements include: lower AIC, lower insulin resistance, better blood sugar control, and the decreased need for diabetes medications. You can see these suggestions are part of a balanced plant-based diet, but aren’t exclusive to eating plant-based. Does Eating Plant-Based Prevent Heart Disease? There is good evidence to suggest a plant-based diet can lower the risk of death from heart disease (“hardening of the arteries”). Evidence also shows that a plant-based diet is associated with a lower heart disease risk and slower advancement of heart disease. Again, it’s important to recognize that evidence shows the above guidelines help reduce the risk of heart disease. A balanced plant-based diet is one way to achieve this, but is not the only way. Does Eating Plant-Based Prevent Osteoporosis? The relationship between plant-based diets and bone health are inconclusive. For good bone health we should all aim to get enough calcium, vitamin D, vitamin K, potassium, and magnesium. 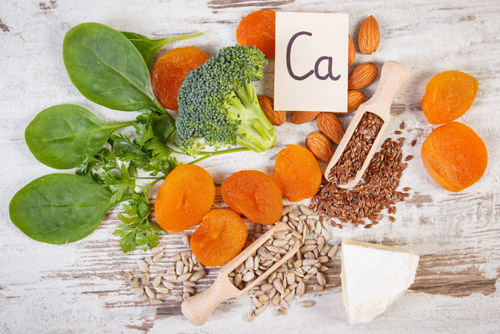 Calcium can sometimes be lower in plant-based diets than in non plant-based diets. This may be due to the lower intake of dairy products. A calcium supplement may be required to meet your daily needs. Before taking any supplement talk to your physician and/or registered dietitian. 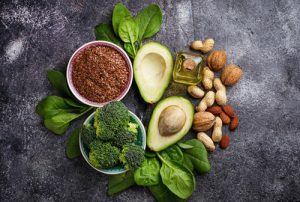 So, Is There a Connection Between Plant-Based Diets and Disease? 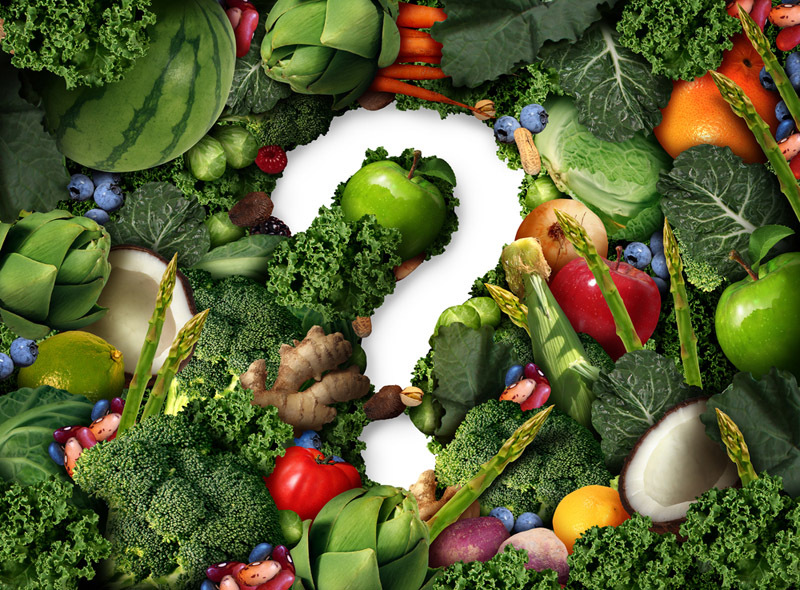 There seems to be a primary theme of “inconclusive.” There is no cause-and-effect linking the plant-based diet and disease together. 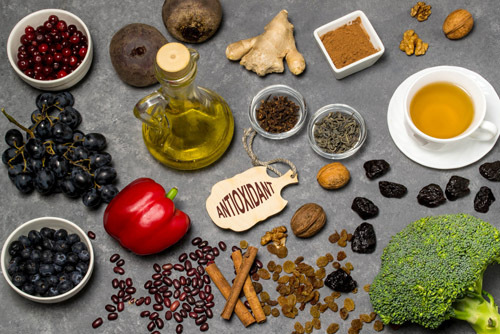 Therefore, we can’t conclude plant-based diets prevent or cure cancer, diabetes, heart disease or osteoporosis, however, many positive outcomes have been linked to specific foods and food groups. 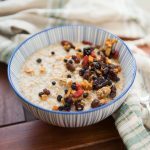 There are proven health benefits to include common foods like fruits and vegetables, whole grains, legumes, nuts and seeds, and fibre into your diet. Some people may find it easier to eat more of these foods while following a plant-based diet. 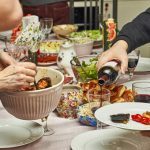 It’s important to note that if you do not want to follow a 100% plant-based diet, you can still improve your diet by incorporating some or all of the food items listed above. Recently I have been adding legumes to my soup instead of meat. 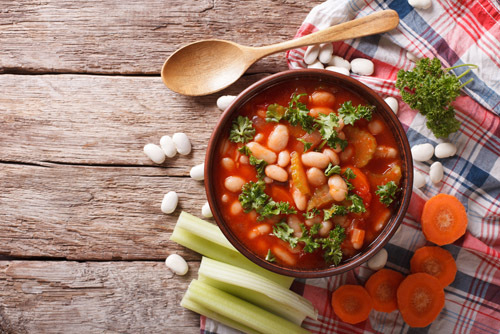 Have you found any tips and tricks that help you add more plant-based foods to your diet? 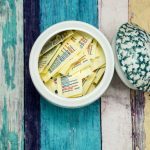 Is There a ‘Best’ Artificial Sweetener?